Christmas eve observance this year will be a lot different from the previous ones that we had. I just underwent a major operation and movement is limited for a few more days. So hubby and I decided to just order or take out food for Christmas eve. Ordering will be a lot easier but knowing the traffic and the volume of those who wished to order online, I think it would be best to just take out. We just have to decide whether it would pizza or spaghetti this time. Meantime, if you are still checking on gift ideas online or you have a musical instrument in mind you can check private reserve guitars at musiciansfriend.com for the best list of musical items. As for the big kids at home, hubby and I decided to just give them cash to buy what they want for Christmas. Have a blessed and meaningful Christmas everyone — from my family to yours! This entry was posted in Music, Occasion and tagged Christmas eve celebration on December 24, 2016 by Yami. We haven’t had the time to go to the mall to check on some items for the home. 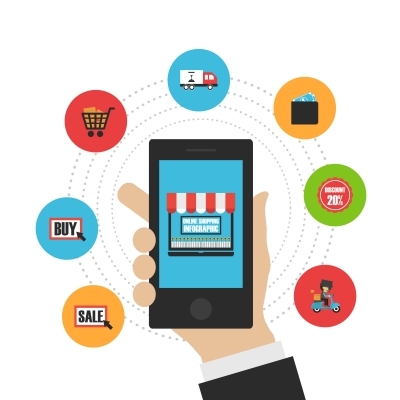 The best thing that we can do is to check online. I’ve checked on an online catalog and pick some items to purchase. There are non-stick frying pan, dinnerware set, non-stick sauce pot, kitchen set, cutlery set. They also have this cute foldable picnic basket. I’m also interested to get some towels, bed sheet, and space saver hanger. I’m also checking for cheap guitars but the online catalog don’t have anything related to musical instruments and what not. Maybe I should look for a guitar shop near me instead. This entry was posted in Home Essential, Music, Online shopping and tagged musical instrument, online catalog, window shopping online on December 11, 2016 by Yami. I’ve got this recipe from panlasangpinoy.com and made my own variation. Since I’ve cooked this in August I forgot the exact measurement of the ingredients I used. Anyway, here’ the original recipe from panlasangpinoy.com. Remove the crispy nilasing na hipon from the cooking pot and place in a plate lined with paper towel. 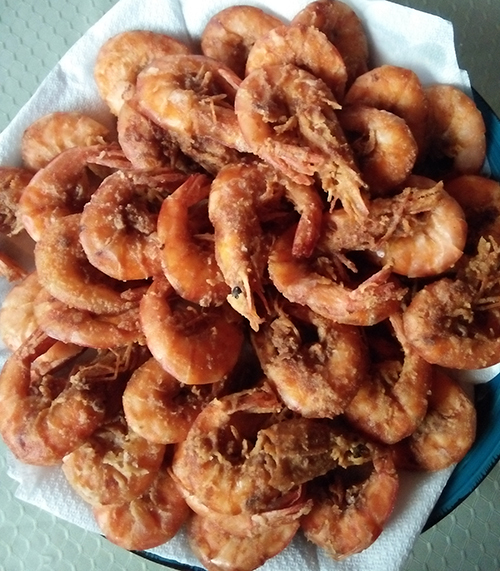 This entry was posted in All Year Round Food, Favorite Food, Recipe, Sea Food and tagged Nilasing na hipon, shrimp recipe on December 8, 2016 by Yami.